Zebra’s feature-rich, competitively priced GC420 desktop printer brings Zebra quality, durability and reliable performance to many low- to medium-volume, direct thermal and thermal transfer printing applications. The GC420 printer’s compact, space-saving design contains a powerful 32-bit processor for fast label throughput, and a large memory for more graphics storage, longer (990 mm) label formats, and faster processing. The GC420 supports a 108 mm media width for standard desktop applications. It also includes both EPL2 and powerful ZPL II programming languages—making it easy to integrate with other Zebra printers. Peeler/dispenser option extends the GC420 printer’s versatility to meet an even greater variety of applications. 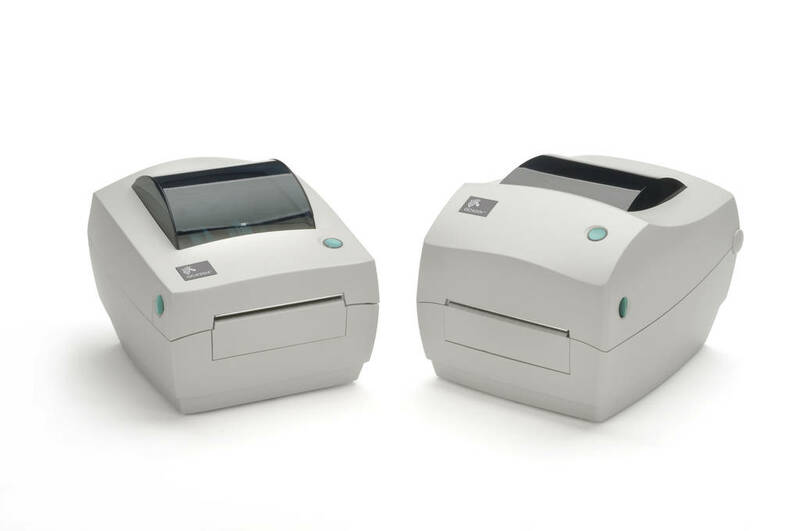 • ZPL II—Zebra Programming Language provides sophisticated label formatting and printer control. • EPL2—Eltron Programming Language with Line Mode simplifies label formatting and enables format compatibility with legacy applications. • Linear Bar Codes: Code 11, Code 39, Code 93, Code 128A, B & C (User selectable/Auto), UCC/EAN-128, Code 128, UPC-A, UPC-E, EAN-8, EAN-13, EAN-14, UPC-A and UPC-E with EAN 2 or 5 digit extensions, UPC-E with 2 and 5 add on, Plessey, POSTNET, Standard 2 of 5, Industrial 2 of 5, Interleaved 2 of 5, LOGMARS, MSI, Codabar, and GS1 DataBar (formerly RSS), Postnet (5, 9, 11 & 13 digit) Japanese Postnet, Plessey (MSI-1), MSI-3, German Post Code, RSS-14 (limited, truncated, stacked).